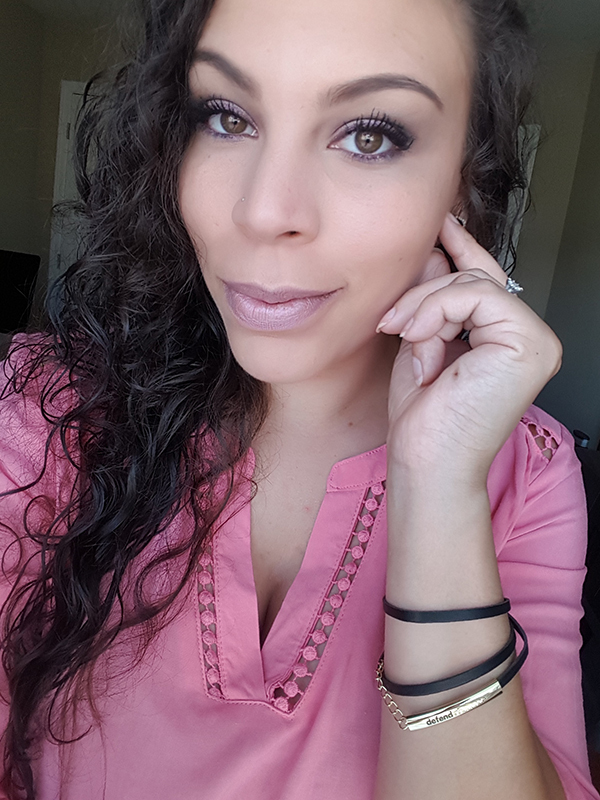 Jessica “Julissa” Lowery – Crutchfield & Associates Inc.
Jessica is a photographer, designer and all around creative head! She specializes in commercial and portrait photography with more than a decade of experience in the commercial photography world. She has worked on large accounts, including Lowe’s Home Improvement, Sitcom Furniture, Rack Room Shoes, and Levolor. After she had her first child, she fell in love with newborn and portrait photography, specifically “Fresh 48” sessions that take place in the hospital the day after a baby is born. Her creative vision for products and technical design knowledge keep her ahead of any of our client needs. With both her intense lighting skills and natural background details, her shots are works of art.